We hit 5,000 Facebook fans - wooohoooo! We are giving away a $50.00 gift code to the store to celebrate. Check out THIS FB post for your chance to enter. Here's a friendly reminder that our February guest designer search is ON - Here are the details. 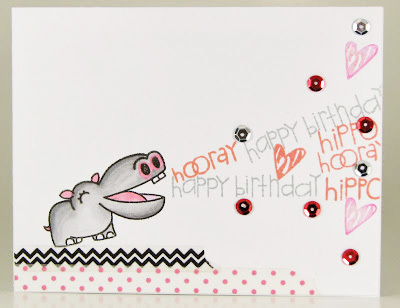 I love this clever use of epoxy dots. 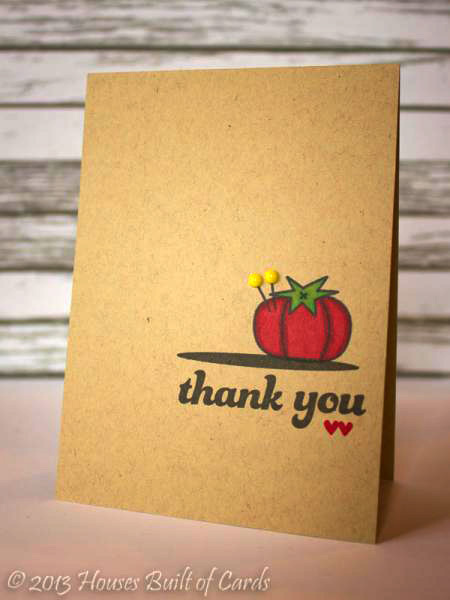 Those yellow pin needles really add a perfect touch to this super sweet card. Oh my...the winter effect of this brilliant card give me chills in all the right ways! 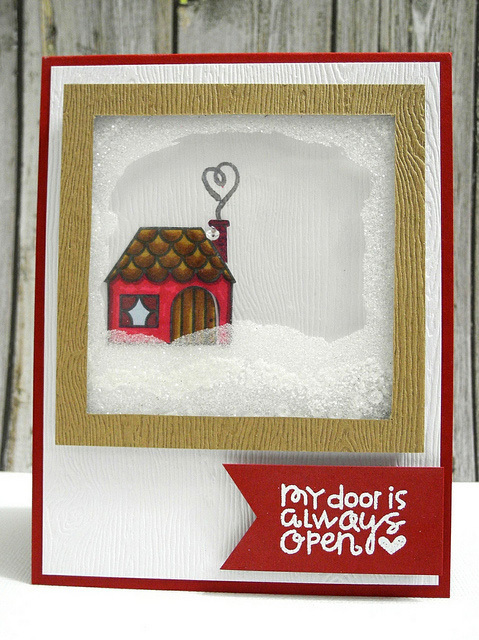 The door is actually open...and it's a shaker card filled with sequins. swoon!! 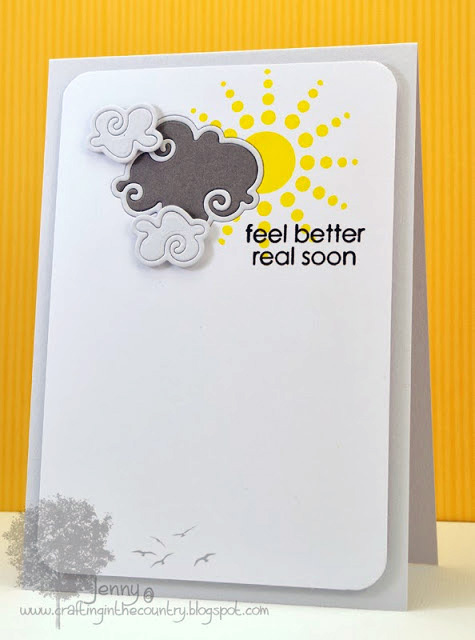 This card would make anyone feel better. I am loving the contrast of the grey cloud. Awesome use of our Clouds dies. LOOOOOOVE!!! A shrimps heart is in it’s head. Such sweet cards. Love that sweet puppy face. Melts my heart. 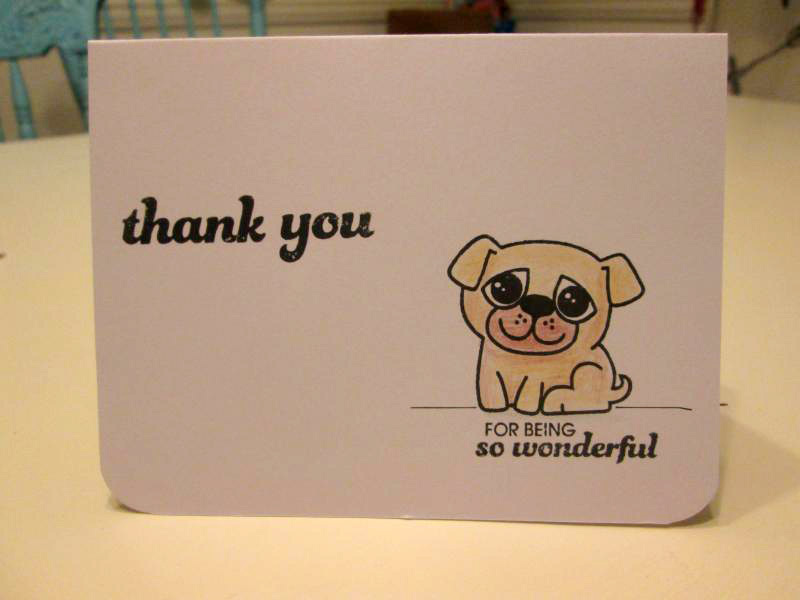 Thanks for featuring my card - I feel so honored!